Australia Day should be a source of unity, pride and celebration that reflects the identities, histories and cultures of all Australians, writes Justin Mohamed, CEO of Reconciliation Australia. We must find a day on which we can all participate equally, and can celebrate with pride in our common Australian identity. I believe that it is critical to reconciliation for all Australians to acknowledge and understand different views around the date of Australia Day. And to ask the critical question: can our national day be truly inclusive if it is celebrated on a day that represents the beginning of physical and cultural dispossession for First Australians? 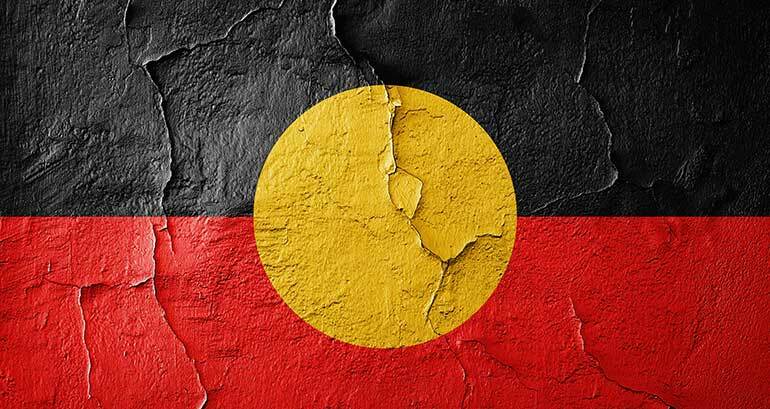 It is critical that more Australians understand why Aboriginal and Torres Strait Islander peoples often feel that 26 January is an inappropriate day for celebration. Australia Day has diverse meaning to Aboriginal and Torres Strait Islander Australians; some see it as a day of invasion, a day of mourning and of assertion of sovereignty; some see it as a day of survival. Considering these meanings, it must be recognised that holding Australia Day on 26 January does not make for inclusion and celebration of our nation and all its peoples possible. Reconciliation Australia believes Australia Day must be inclusive, unifying, and be supported by all Australians. It should be a day when we come together as a unified people – a day when all Australian’s rights, histories and cultures are valued as part of a shared national identity. 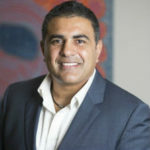 About the author: Justin Mohamed is the CEO of Reconciliation Australia. An Aboriginal man of the Gooreng Gooreng nation near Bundaberg in Queensland, Mohamed has spent the past 25 years working towards building a stronger and healthier nation for Aboriginal and Torres Strait Islander peoples. Prior to his role at Reconciliation Australia, he chaired the National Aboriginal Community Controlled Health Organisation (NACCHO), The Victorian Aboriginal Community Controlled Health Organisation, and was co-chair of the National Health Leadership Forum.